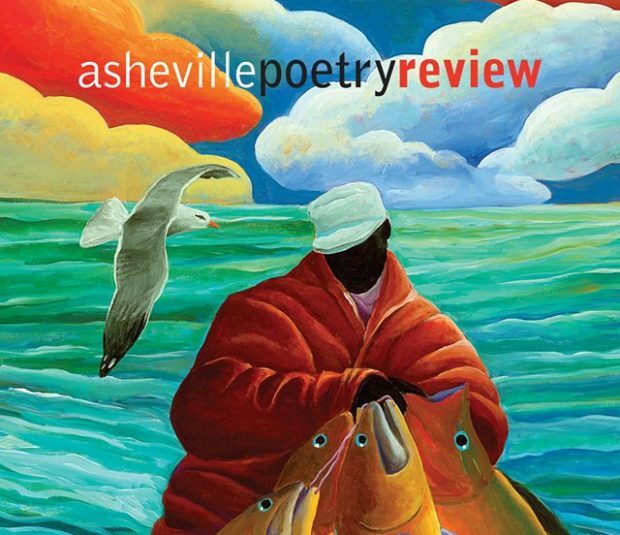 My poem “We Make Mountains So We May Move Them” appears with two others (“West River Notebook” and “In the Hidden Places”) in the fantastic 25th-anniversary issue of the Asheville Poetry Review, which also includes a tribute to A. R. Ammons by David Lehman, Helen Vendler and others, and new poetry by Donald Revell, Alicia Stallings, Quincy Troupe, and others. Many thanks to Keith Flynn, Luke Hankins, and the rest of the staff of the magazine for including this one. 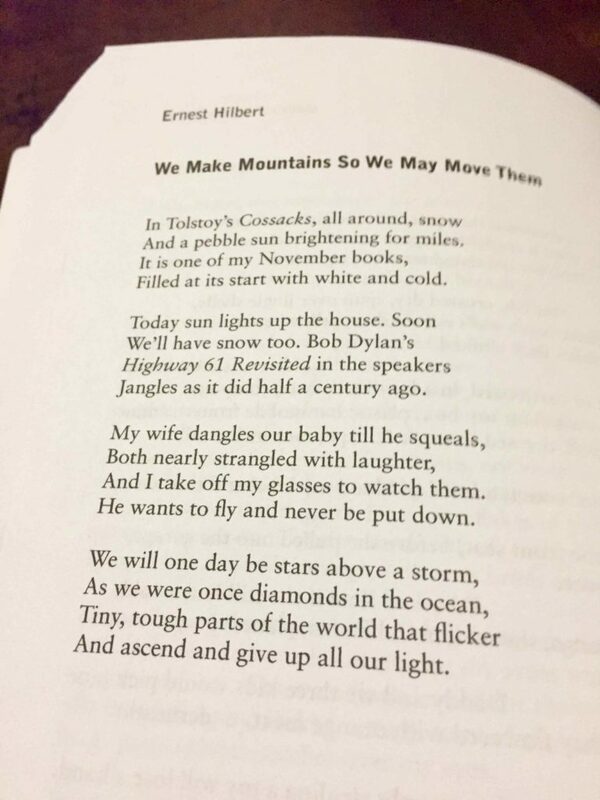 It’s an issue packed with wonderful poems, reviews, interviews, and more. You can subscribe here.